Amid all the laws and regulations on environmental protection and worker safety, what is the responsible business or landowner to do? What should the responsible consultant advise? Environmental Law and Enforcement provides you with a practical guide that takes the mystery out of environmental law and related land use controls. The author provides a synopsis of major environmental topics from A to Z and features citations to the major federal statutes in the United States Code (USC) and the Code of Federal Regulations (CFR) so you can easily find governing statutes and regulations. 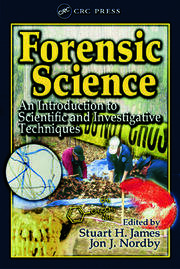 Special sections discuss the use of experts in case preparation and how to be an effective case witness. A checklist for compliance with the National Environmental Policy Act is included. 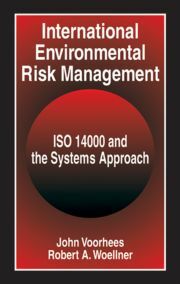 The book covers strategies to cope with landowner liability for hazardous waste, consultant liability for mistakes in hazardous waste site assessments, and guidelines for emergency managers to minimize legal liability. The section on insurance liability provides practical approaches to dealing with insurance companies on hazardous waste claims. The successful organization will manage for environmental protection as a corporate goal, and consequently stays ahead of new government requirements-away from lawyers and lawsuits-and ahead of the competition. 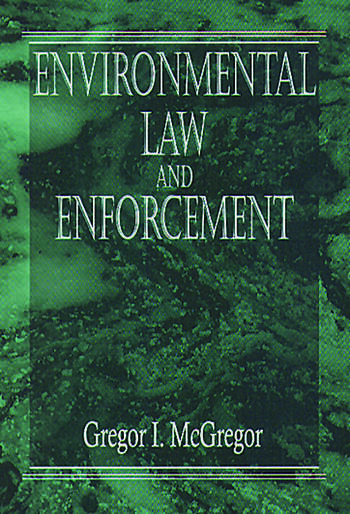 Environmental Law and Enforcement gives you the tools you need to achieve this mission.